You ne can smell the salt air and feel the presence of the beach upon the approach to this unique and stunning home on a private, bucolic street located in the coveted Pine Orchard enclave of Branford, Connecticut. Although it is just steps to the water, this custom residence designed by award-winning coastal architect/author Duo Dickinson is not in a flood zone. A true sanctuary awaits through a vined pergola entranceway punctuated once inside by a dramatic soaring light-filled foyer. 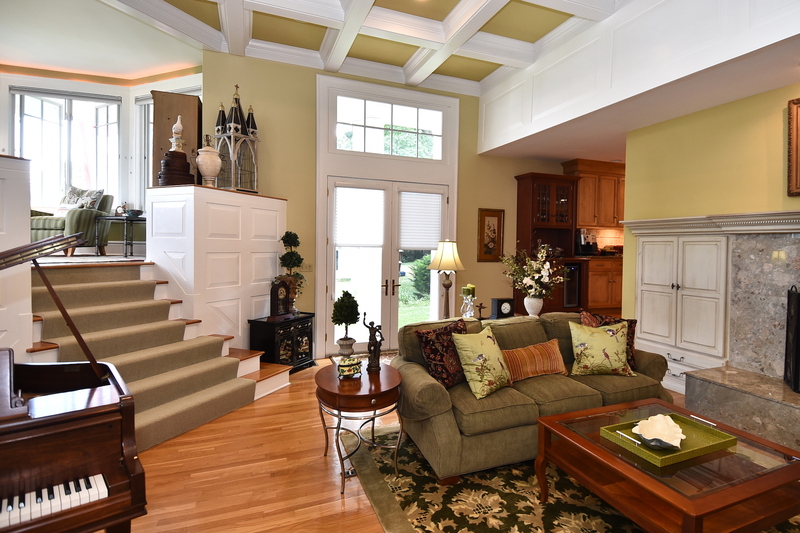 Coffered ceilings and column details create a sense of casual opulence in every room. A chef’s eat-in kitchen with a fireplace leads to an outdoor dining area with fireplace and hot tub. 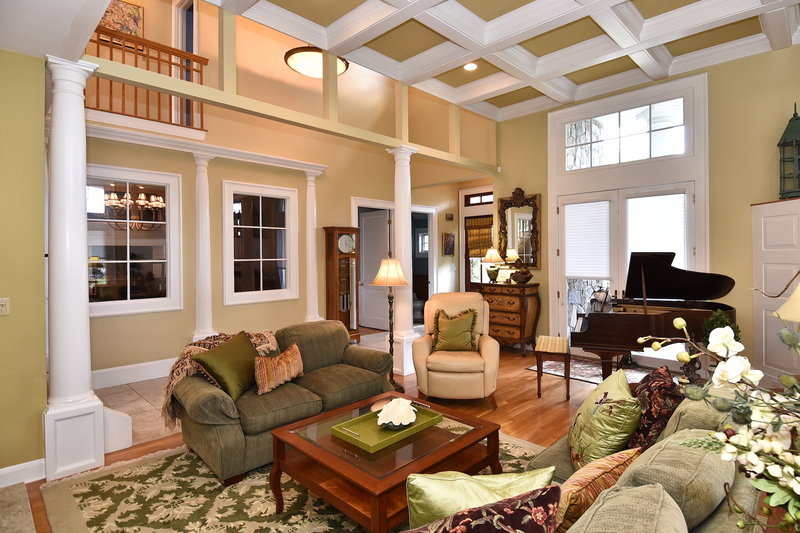 An octagonal sitting room off the living room is ideally perched to glimpse Long Island Sound,. Outside there are wrap around Ipe decks and an outdoor shower for washing off during summer months. 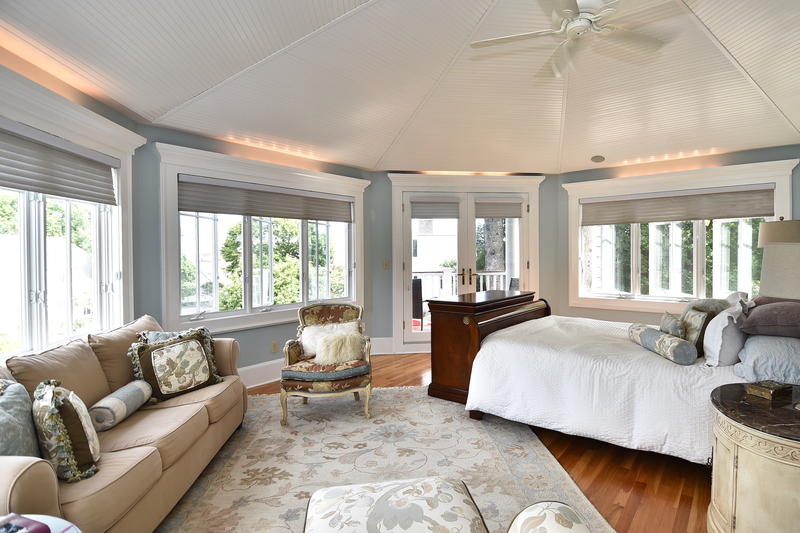 A secluded grand master suite with views of the Sound is subtly separated from the other three bedrooms. There is laundry on the bedroom level and the lower level includes oversize two-car garage, mud room, ample storage, and guest suite. 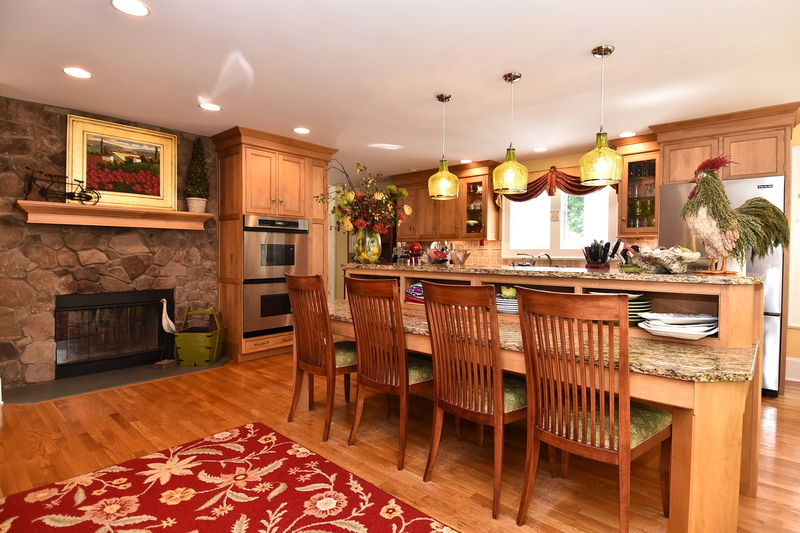 This home is listed for $1.15 million with William Raveis Real Estate Mortgage and Insurance and is showcased by Luxury Portfolio.